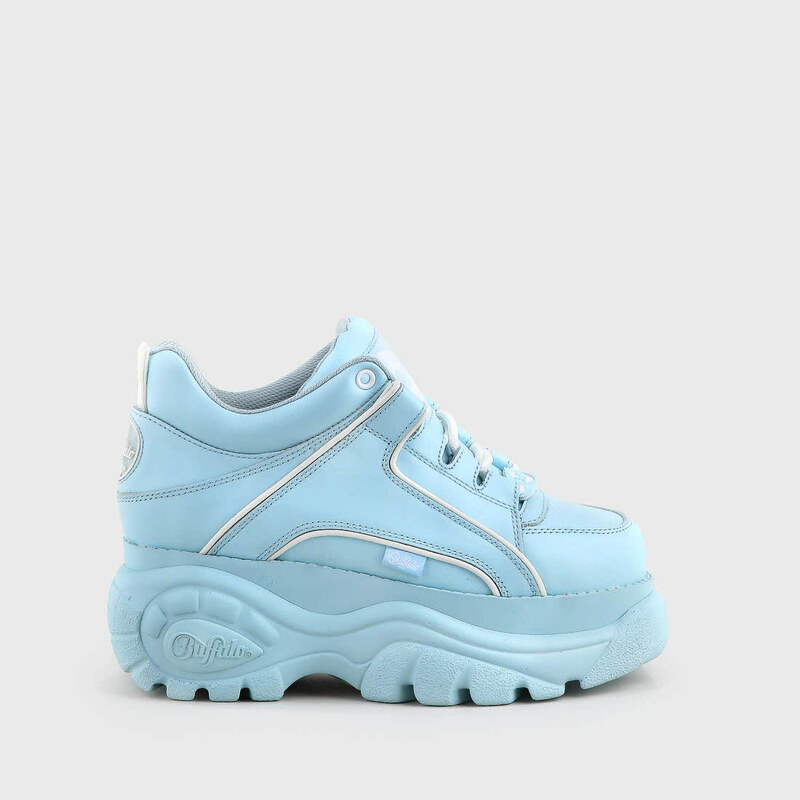 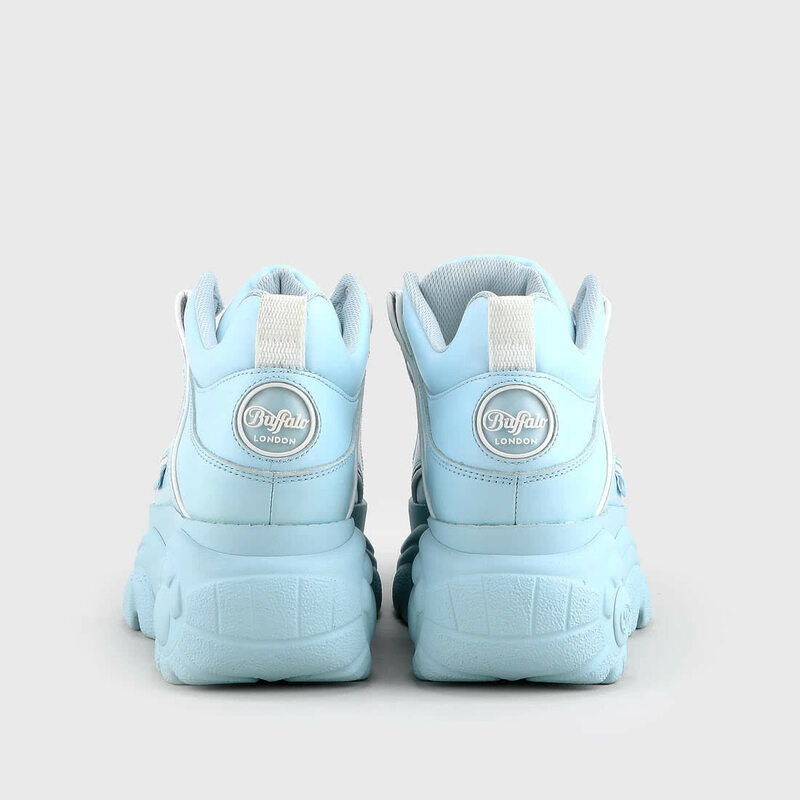 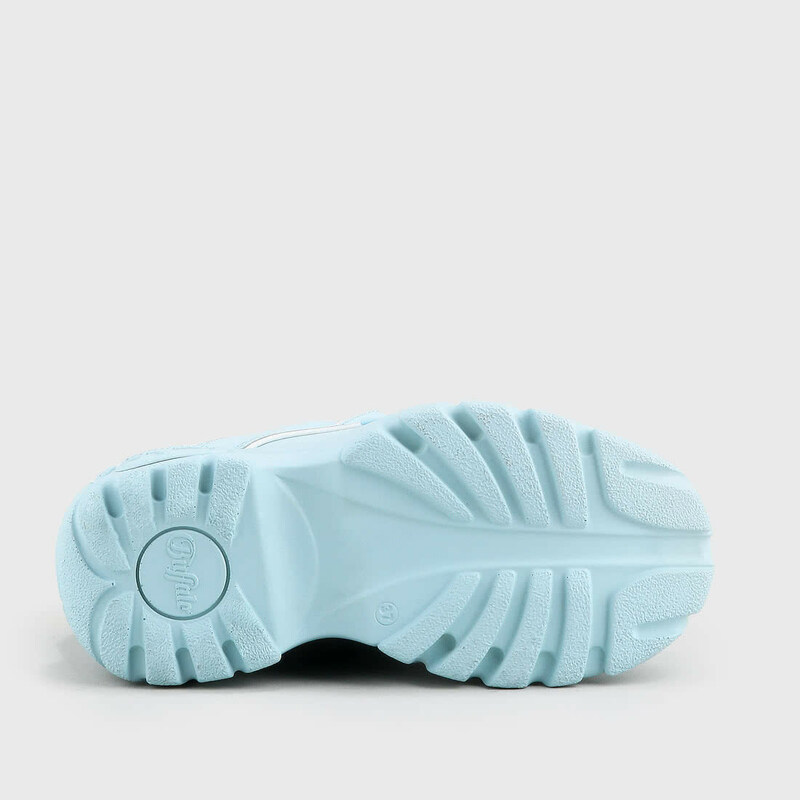 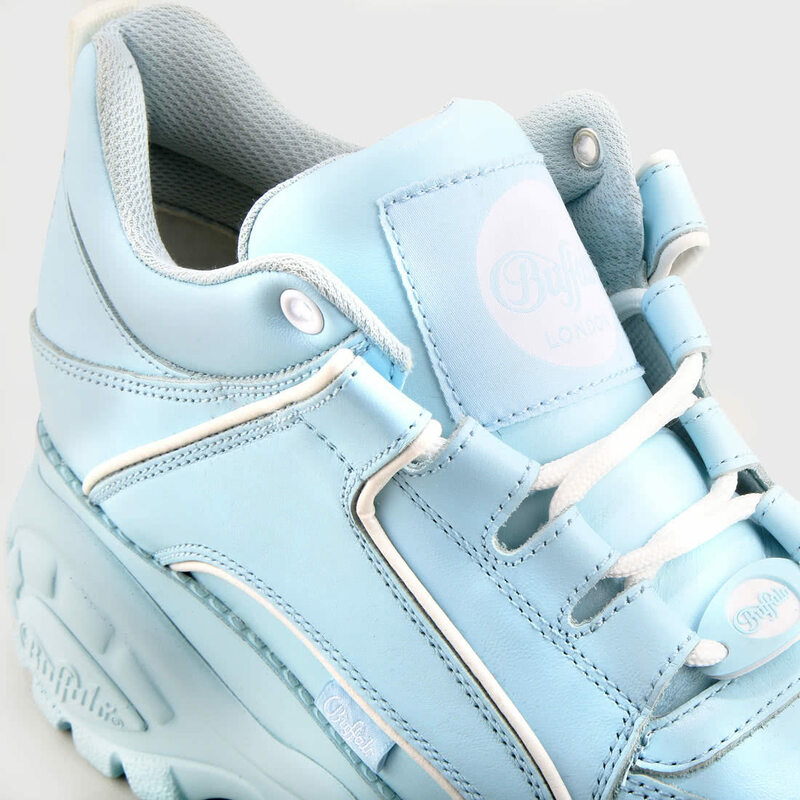 No color is more '90s than baby blue. 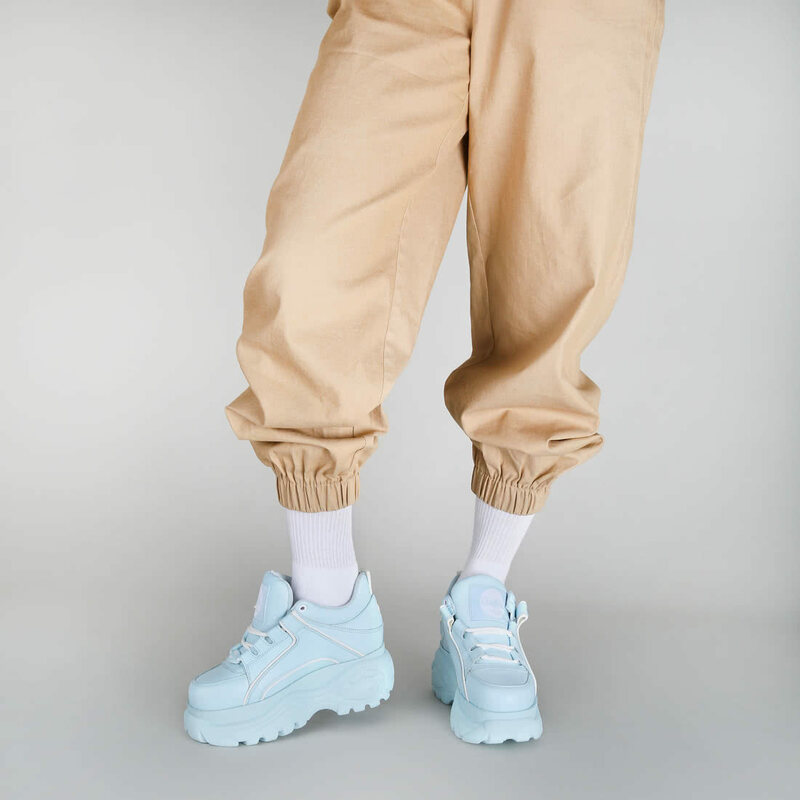 No wonder that even theBuffalo Classic Low has both the textured nappa leather upper and the chunky, super-light „platform sole“ just in this cult colour. 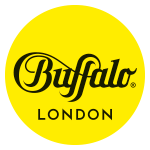 The resulting monochrome look harmonises with colourful vintage outfits as well as with all-black clean combinations.